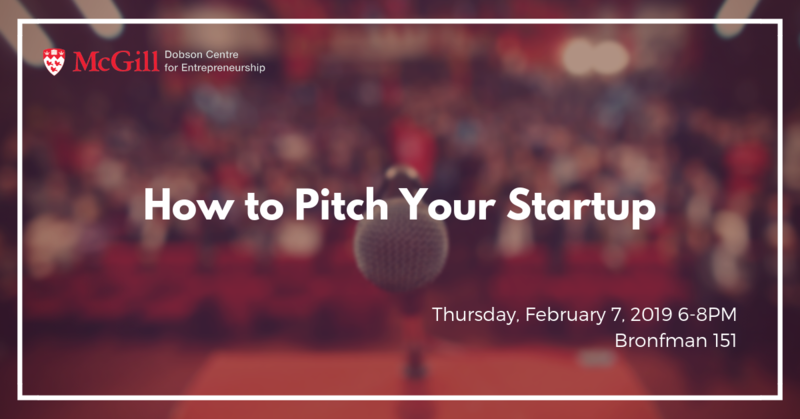 How do I pitch my startup? What will take it to the next level? 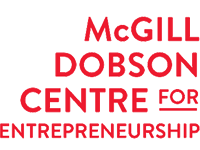 Whether you are entering the McGill Dobson Cup 2019 powered by National Bank, or simply want to know what an effective pitch looks like, this bootcamp will teach you how to pitch your idea in a compelling, succinct and powerful manner.